Nothing defines The Bodhisattwa Trio better than its spontaneous and avante-garde approach to jazz. 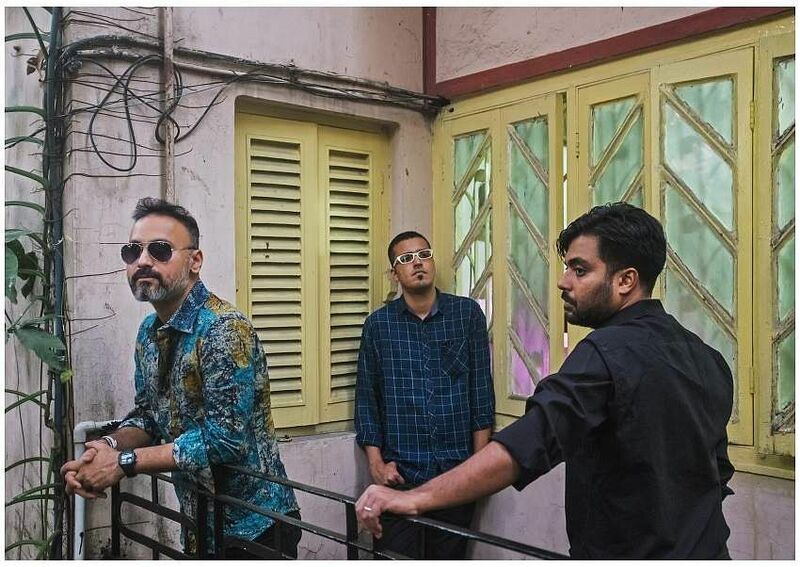 The Kolkata-based indie outfit has been around for seven years now, and has stayed true to its experimental promise while staying relevant with their sound. “We are totally ruthless with ourselves. If we are not satisfied with even the tiniest bit, we scrap it immediately!” guitarist Bodhisattwa Ghosh tells us. Their third full-length album, The Grey Album, comes at a turning point in the band’s trajectory. Ghosh tells us that he contemplated changing the entire soundscape of the band, after their bass player Bijit Bhattacharya moved to Mumbai to work as a session musician in January last year. “After a long chat I had with Premjit Dutta (the drummer), we came to the conclusion that we were kind of done with the guitar-bass-drums, and the ‘rock’-ish scenario. We were also looking for a 3rd soloist, someone who can step up to the occasion and add a powerful "voice" to our music. Pianist Arunava Chatterjee, aka Shonai has been a part of Kolkata’s jazz scene for more than a decade, and has played for Carlton Kitto's band and quite a few outfits. Having worked with him previously on our 2nd album ‘Heart of Darkness’ (2016) we knew he would be the one to drive the band into newer territories,” reveals Ghosh. The Bodhisattwa Trio’s canvas is exceptionally diverse, and the guitarist tells us that it seeks inspiration from the narratives of life. “Music is just a part of life as a whole, which is what our teachers Amyt Datta and the late Monojit Datta have always taught us,” adds the 35-year-old. Take their new live studio album, for instance. You probably won’t find the words The Grey Album spelled out on their cover art - it is a self-titled album, accompanied with some stellar concept art, much like, The Beatles’ ‘The White Album’, or Metallica’s ‘The Black Album’. Ghosh tells us that the album tells two different stories. “One tale reflects upon us as musicians, whereas the other portrays mankind as a whole. So I decided to split the album into 2 parts, 3 tunes each,” we are told. 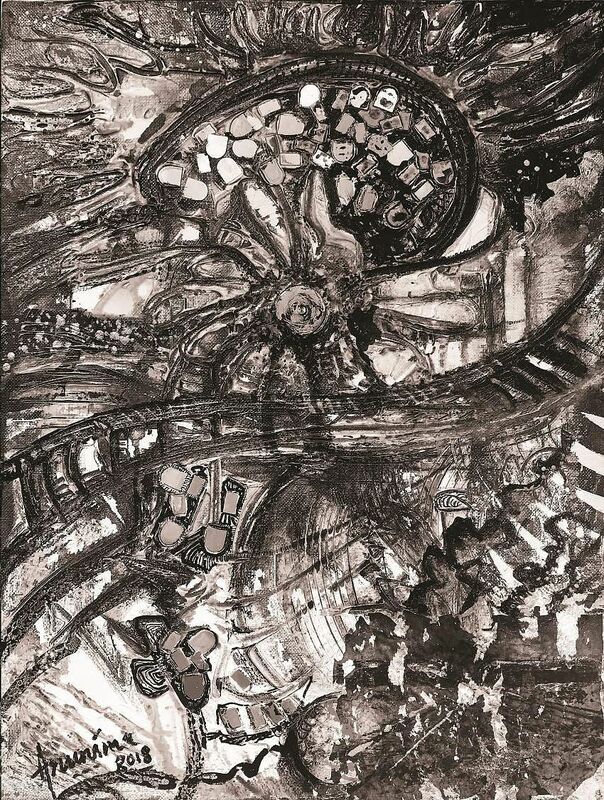 Part I is called Chaos to Creation and features 3 tracks which give an insight into the band, and reflects on the abstraction and duality of the artistes' minds. Part II, named Creation to Chaos, is a take on the eternal nature of mankind. “In both these parts, we are concluding that nothing is absolute, be it individuals or our civilization as a whole. The entire definition of the human race lies in grey areas. Hence, #thegreyalbum,” adds Ghosh, who also tells us that Track 5 of the album, titled American Dream features the curator of Kolkata Jazzfest Varun Desai on analog synthesizers. “There is also a 7th track, titled Cronos - The Final Visit, which is a bonus track. This is one of our oldest compositions and is the only song to have been featured in all of our 3 albums. This recording of it in the album is actually a studio outtake, which we decided to keep,” says Ghosh, who is currently listening to Brad Mehldau, Wayne Krantz, Donny McCaslin and Jonathan Kreisberg. 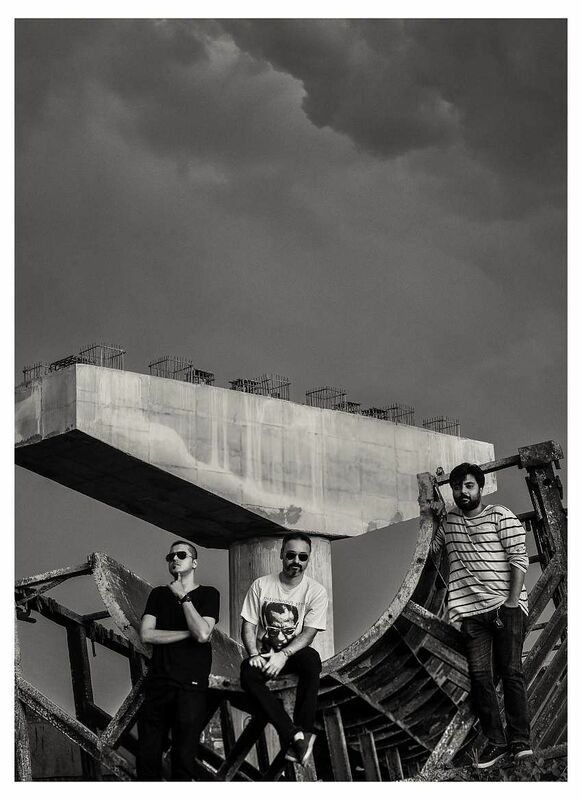 The Bodhisattwa Trio started out as a blues rock band in 2012, and moved to a progressive rock sound with their debut album ‘Intersections’ (2014). Their second album ‘Heart of Darkness’ was created from a jazz rock milieu, but The Grey Album is steeped into the modern fusion jazz genre, and also has elements of funk, electronica and rock. Ghosh agrees that the trio’s music has changed quite dramatically since its first outing. “I think now in India more and more people are becoming aware of jazz outside of wine tastings. It’s something people listen to seriously now, instead of just having it in the background in an effort to flaunt their bank balance and social status. So, yeah, experimental jazz is slowly breaking into the scene, too, I guess,” says Ghosh who toured Germany, Poland, Croatia, Lithuania in 2017 with the band. “I remember after our performance at Lithuania’s Vilnius Mama Jazz Festival, the festival’s artist manager was chatting with me in the hotel lobby, and he asked me "You guys must be trained in the West, like USA or Europe or something. It is quite unnatural for an Indian to be composing material like this". So I explained the Indian indie scene to him in a nutshell, and how it has constantly been evolving, and how mainstream commercial music has completely shut it out to outsiders,” adds Ghosh, who tells us the band has often been dropped from festivals, owing to its non-conformist ensemble and sound. “Almost every major event/festival in India shuts us out as we don't have a vocalist, or because they find our genre weird or because we don't have a 'firang' in the band. 95 per cent of the decision-makers here have taken us for granted and are afraid to give us a stage, fearing that the 'junta' won't like it. But we keep going no matter what,” the guitarist tells us. The trio’s new album is available for digital downloads on iTunes, Amazon, Spotify, OK Listen, Jio Saavn. The band is officially launching The Grey Album on February 15 at Delhi’s The Piano Man Jazz Club, and in February and March, they are doing two promotional tours of India, including their Kolkata launch on March 10. They also have some gigs lined up in Malaysia and Singapore. “In April and May, we have some videos and online content coming up associated with the album. We have at least a month-long tour of Europe, scheduled for June and July, the details of which will be announced in the coming months,” Ghosh signs off.